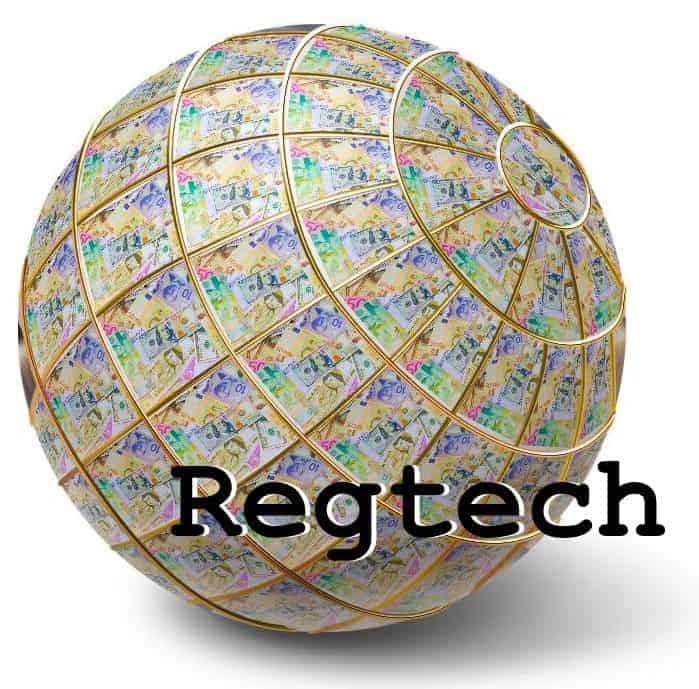 Earlier this week, Commonwealth Bank of Australia (CBA) announced it has completed a regtech pilot with ING to simplify processing of information and implementation of regulation using the Markets in Financial Instruments Directive II (MiFID II) as a test case. According to CBA, the project was completed in partnership with fintech, Ascent Technologies and law firm Pinsent Masons. It used NLP and AI to interpret and convert 1.5 million paragraphs of regulation into a series of bitesize, actionable tasks appropriate for the banks. CBA noted that by using Ascent’s intelligent technology, the banks were able to quickly identify items in the regulation that could be reviewed and actioned, saving hundreds of hours of manual processing. This entry was posted in Uncategorized and tagged brian clark, CBA, commonwealth bank of australia, ian hollow bread, ing, partnership, regtech, spun king-jayawardana. Bookmark the permalink.